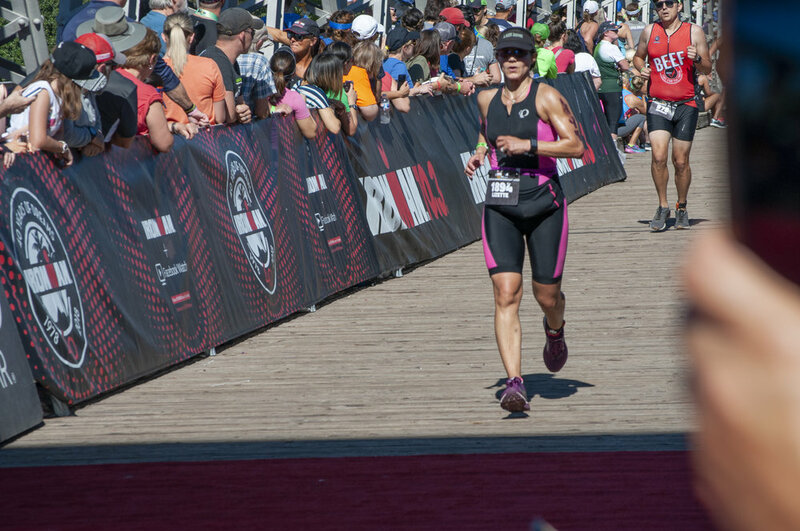 I continue my journey of IRONMAN© 70.3 Waco with my friend Lizette. 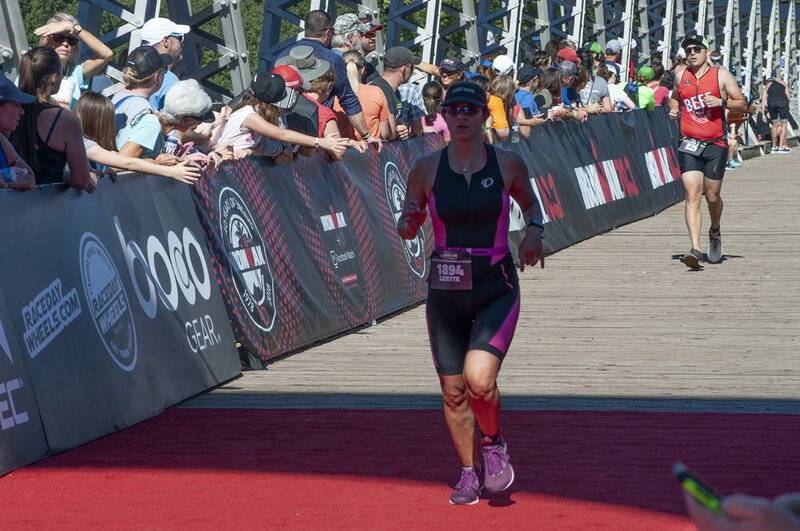 This was her second 70.3 distance event and also her second 70.3 where the swim was cancelled. We talk about how she manages life, how her husband helps with many things around the house but also works third shift. She aspires to run the Great Wall of China Marathon one day. One of her favorite memories is how she passes people who are walking while she’s running on the run. She gets to see her family on the run and finish on the iconic bridge in Waco. Thanks for joining me Lizette, I look forward to following you. 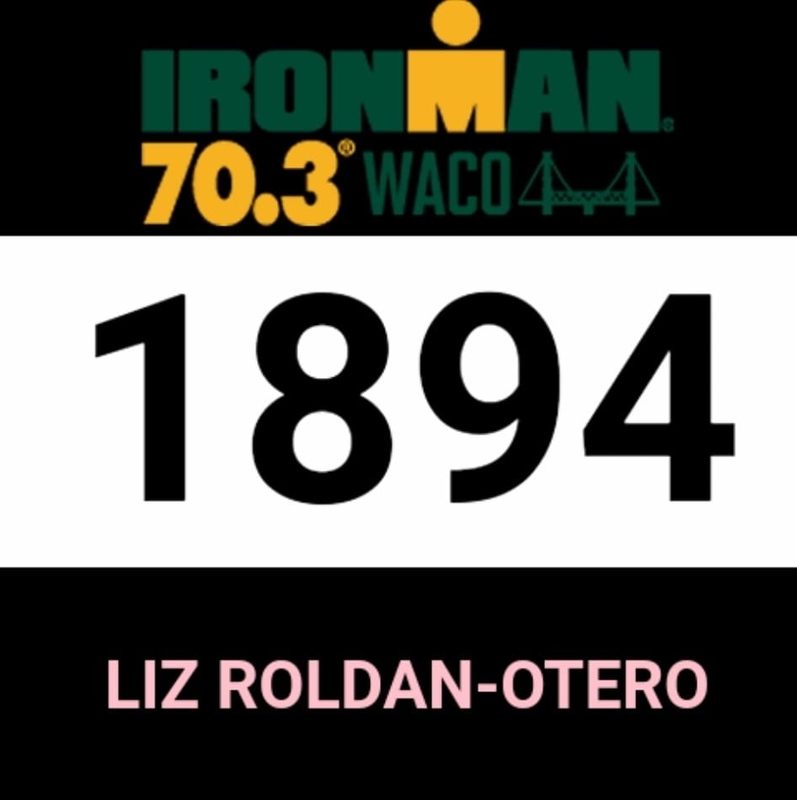 Listen to "193 - IRONMAN© 70.3 Waco - Lizette Roldan-Otero" on Spreaker. This episode is sponsored by Wasatch Apparel .